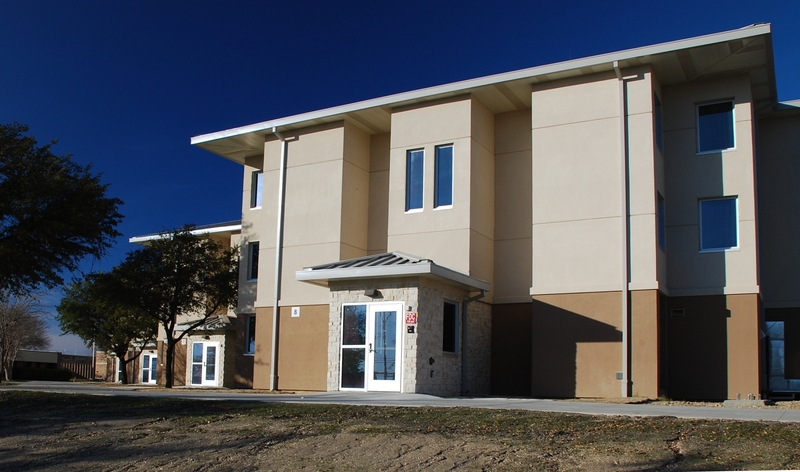 SLA Architects has completed the design on five separate phases of the Renovation of VOLAR (Volunteer Army) Barracks at Fort Hood, TX. Each of these projects were completed using the Design/Build project delivery method with Guyco, Inc. serving as the general contractor. 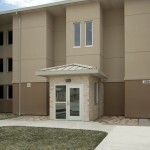 Phase I was the renovation of approximately 455,000sf on the 29000 and 39000 Blocks, consisting of the complete interior and exterior shell renovation of seven 3-Pod barracks and four 4-Pod barracks. 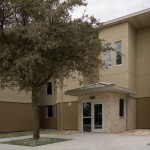 This $89M construction project was completed in January of 2012. 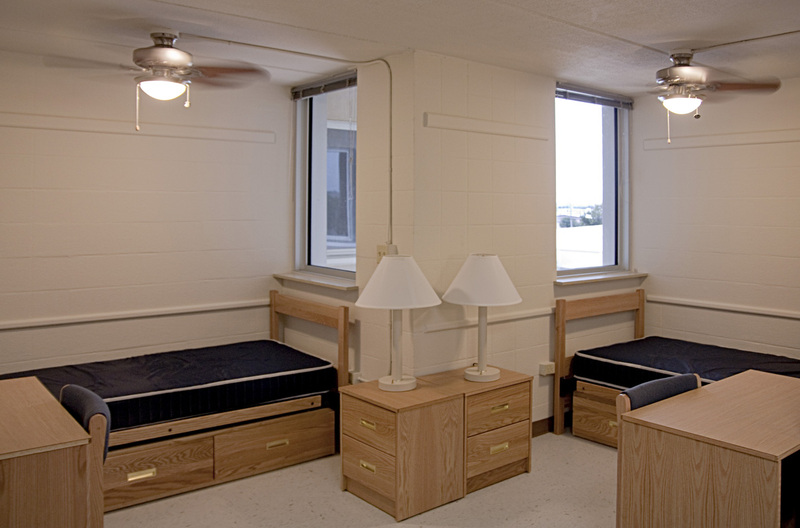 Phase II of the renovation included approximately 420,000sf on the 87000 and 39000 Blocks, consisting of the complete interior and exterior shell renovation of six 3-Pod barracks four 4-Pod barracks. This $82M construction project was completed in October of 2013. 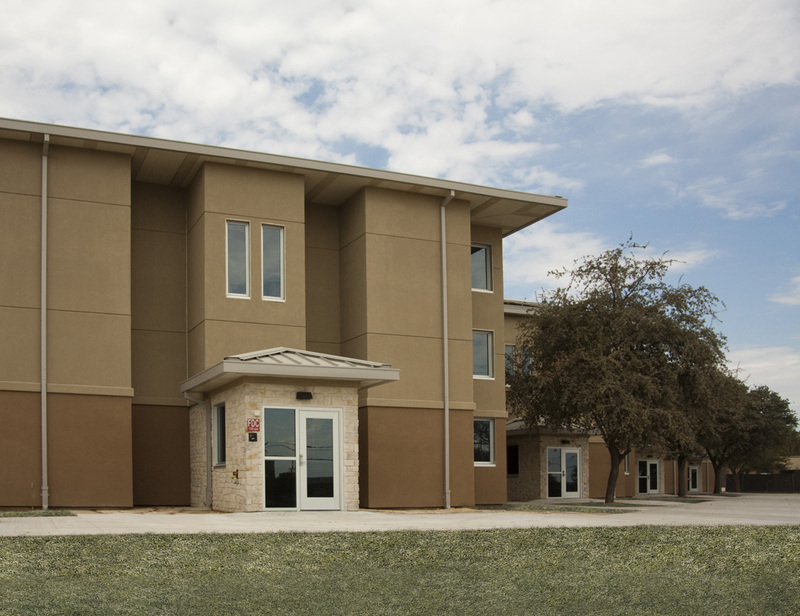 Phase III of the renovation included approximately 191,000sf on the 39000 West Block, consisting of the complete interior and exterior shell renovation of five 3-Pod barracks. The $48.2M construction project was completed in May of 2013. 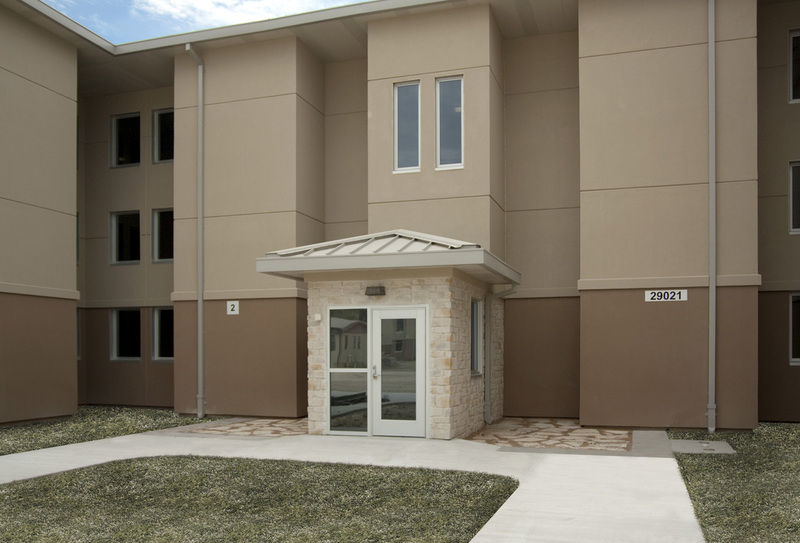 Phase IV of the renovation includes the complete interior and exterior shell renovation of four 4-Pod and three 3-Pod barracks on the West 39000 Block totaling approximately 375,000sf. This $76M project was awarded and completed last among all five phases, with the construction being completed in September of 2017. Phase V consisted of two barracks on the 36000 Block that were each of a different formation and only two stories. 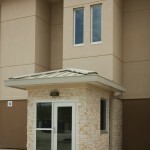 This project included 54,000sf with a construction value of $12.2M. It was completed in September of 2015. Four of five phases included replacement of a block’s Central Energy Plant and all five phases included renovations to a laundry building or room. 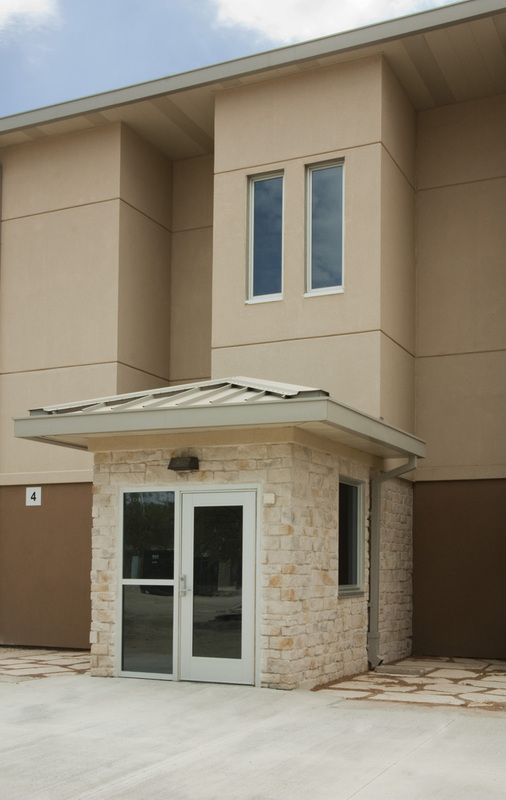 Each phase included miscellaneous site work such as new walks, utilities, storm drainage, HVAC piping systems and landscaping. 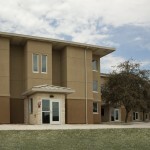 Each of the five phases achieved LEED Silver certification. 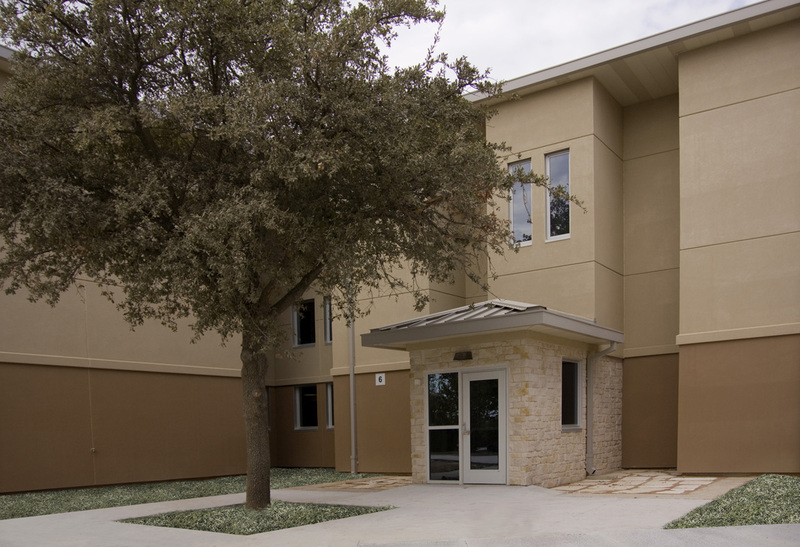 With the construction on the final phase completed, SLA has been the Designer of Record on approximately $308,200,000 in complete interior and exterior shell barracks renovation since 2009. 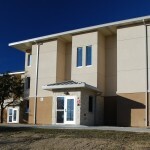 This consists of 35 individual barracks buildings totaling close to 1.5M gross square feet across four blocks at Fort Hood. 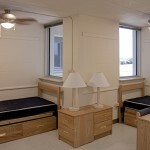 These renovations will provide durable and comfortable living quarters for 2,762 soldiers for the next thirty years. Furthermore, each space was designed to double in capacity in the event a surge situation occurs, therefore having a surge capacity of 5,524.